Cooking from the heart using fresh and seasonal produce, Daniel Desavie and his team concoct perfectly seasoned, delicious dishes. Daniel enjoys wandering round Forville market every morning to glean produce that is just right for his menus. Surrounded by his favourite producers – for his famous dish made from local courgette flowers, for example – Daniel Desavie relishes delighting your taste-buds. Authentic cuisine, far from fleeting fashions, is served with love to our clients, with the sole aim of satisfying their wishes. 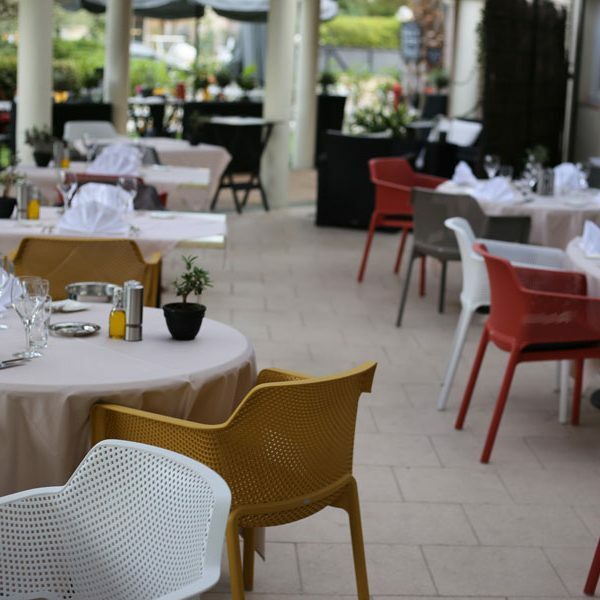 Daniel and his team welcome you in a warm and pleasant setting for an excellent culinary experience. 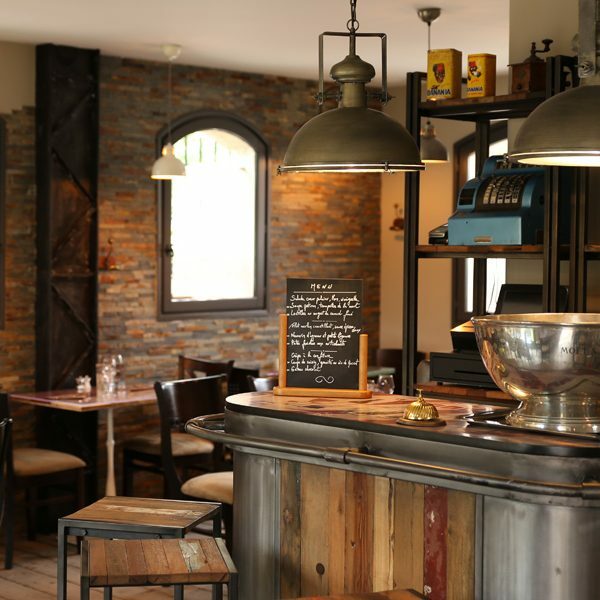 Our recently-opened Bistro welcomes you in a vintage, country setting, serving flavoursome daily specials.